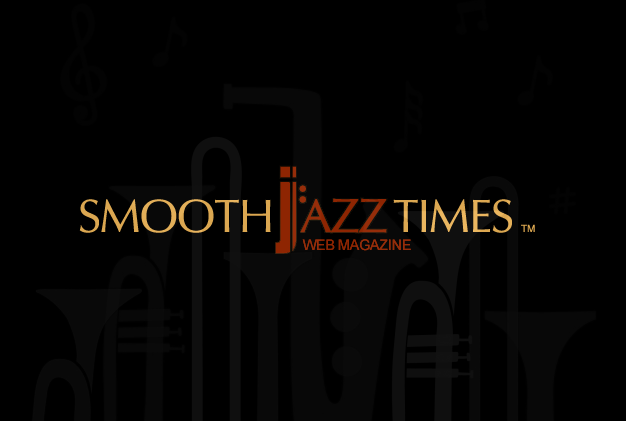 You are now visiting:Home»SmoothJazz»GET YOUR MUSIC AND MORE BY VISITING OUR SMOOTHJAZZTIMES MUSIC STORE! 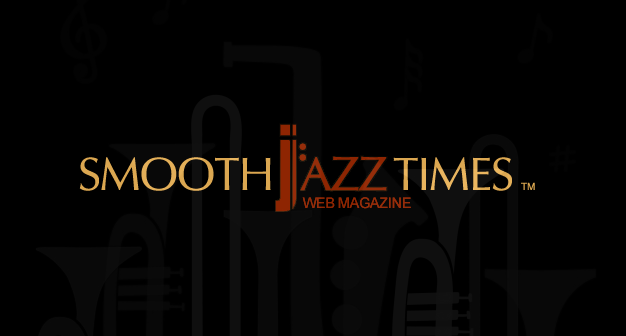 GET YOUR MUSIC AND MORE BY VISITING OUR SMOOTHJAZZTIMES MUSIC STORE! 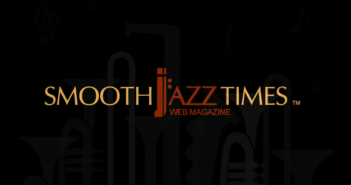 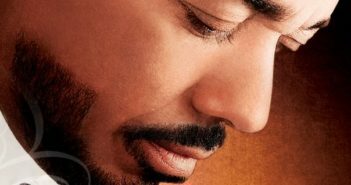 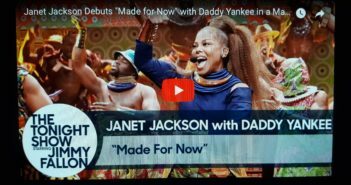 Amazon.com has teamed up with SmoothJazzTimes.com to offer you music downloads, videos, cds and much more! 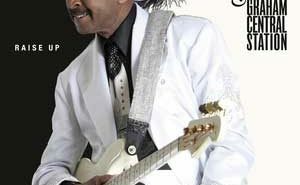 Simply click on the “Music Store” link at the top of the home page and shop and enjoy! 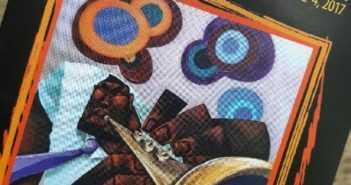 Below are just some of the music that’s waiting for you!